A research paper is a form of academic writing that requires independent investigation of the indicated subject and analyse the unique outcomes of that investigation. Marketing research is a kind of sociological research that focuses on studying the market situation, requirements, choices and behavior of consumers and other players in the market. It presumes methodical search, collection, and analysis of information in order to form the right decisions. It means that marketing research paper will include not only information about the current situation in the global (or any other) market but also raise some critical issues or problems, suggesting their possible results. 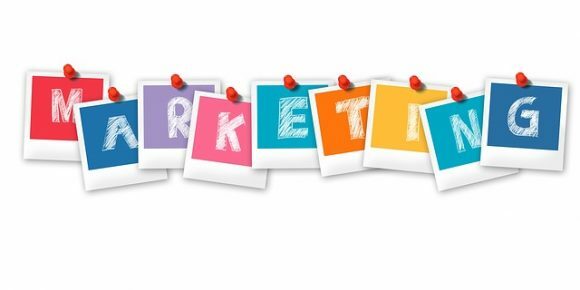 The current markets are overwhelmed with information; marketing is one of the major things that move a business forward. As marketing is important and changing sphere of modern world, it is also the subject of the intense research. The domain of marketing now is loaded with new approaches, researches and suggestions. The race of marketers against the new technologies and markets is never ends. You have to choose your topic carefully and filter all the unrelated information. There are numerous things that you need to keep in mind while choosing a great research topic, such as its relevance in terms of contemporary application, its connection with the previous research works, the nature of the research question, etc. Similarly, you will also have to make sure that the topic is highly streamlined towards a particular problem that you will be involving in your research analysis. Think about the problem you are interested in exploring. Writing about something you truly want to makes the work much easier. Remember that marketing strategies change too fast, so combine them with the latest marketing trends for a perfect research paper. Keep your personal interest in mind. You might be inspired by a particular topic and write something related to it. Be factual and ensure your statements are supported with references or examples citing credible academical and research work. Browse through scientific journals and research papers, but be sure to adhere to the most recent research possible. Don’t leave it till the last day of submission and devote sufficient amount of time to research. Take notes everywhere you go as ideas can strike anywhere. Forecast: Anticipate how the market situation might grow in the future. How do organizations use CSR (corporate social responsibility) to reinforce brand equity? What manipulation tactics do brands use to get more customers? How could Artificial intelligence help customers make the right decisions? How can brand image be communicated via social media marketing? How does family orientation impact marketing communications? How can social media impact the buying choices of shoppers? How does advertising impact consumer behavior? Customer Perceptions: Are well known brands good in quality?